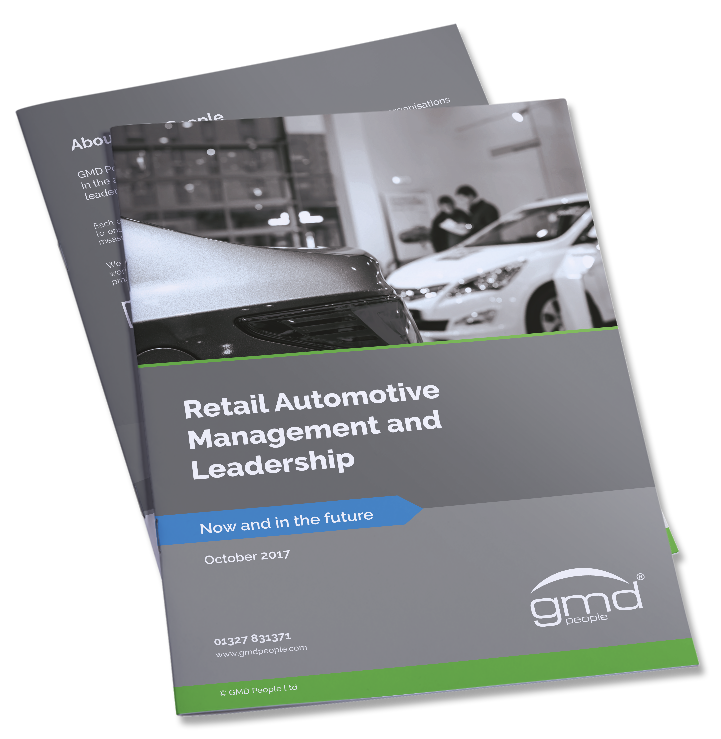 Is there a better way to approach automotive recruitment in the 21st century? RRS uses innovative technology to pre-screen candidates and present our clients with a shortlist of potential employees, without bias or subjectivity. Pilot tests have proved to deliver not just time and cost savings, but a more comprehensive selection of candidates including some from outside of the usual profile. 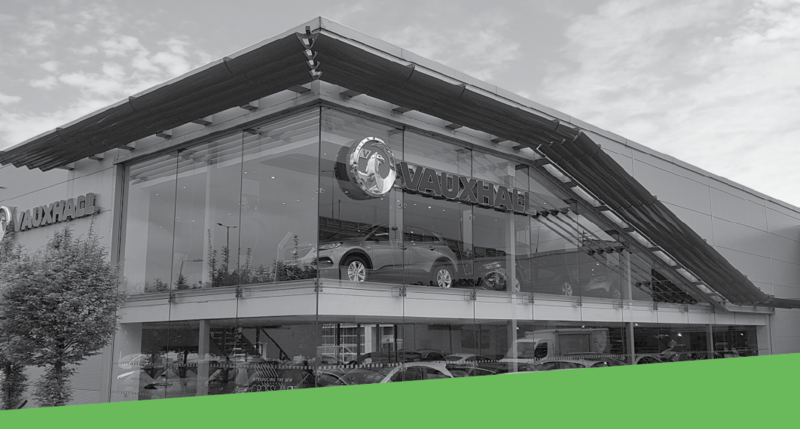 GMD People are longstanding partners of Vauxhall via the My Academy management programme. For a small monthly fee of £297 per core site, for as many vacancies as needed, RRS delivers candidates that we have screened, profiled and successfully telephone interviewed, along with a comprehensive report based on the completion of various assessments. It’s a much more cost-effective solution than the usual recruitment agency route, as there’s no setup fees and no commissions to be paid. As well as reducing cost, RRS saves hours of time. Hours that our client would have spent identifying prospects, sifting CVs and conducting initial screening interviews. With RRS all that is taken care of. All we need is the job information to get started. Click here for a report from AM Online.